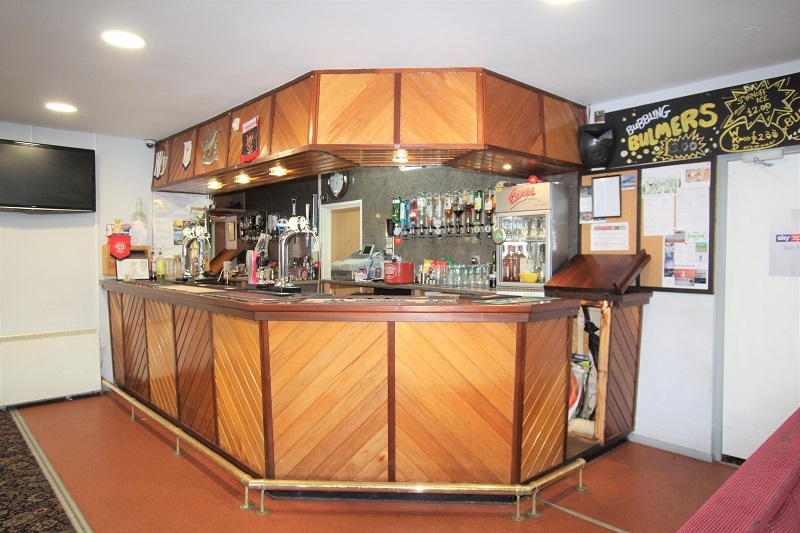 Social Club available January 2019 on a new lease located in the ever growing village of Penrhyncoch, Aberystwyth. 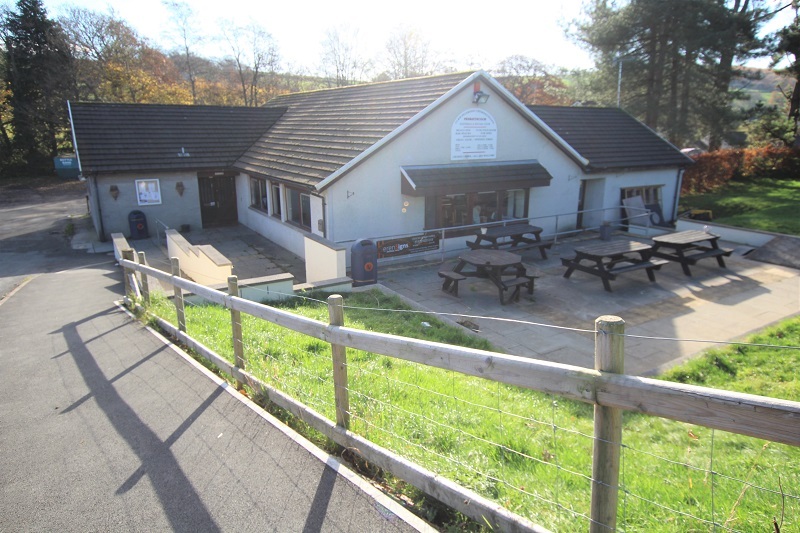 Penrhyncoch is located some 6 miles from the University town of Aberystwyth. 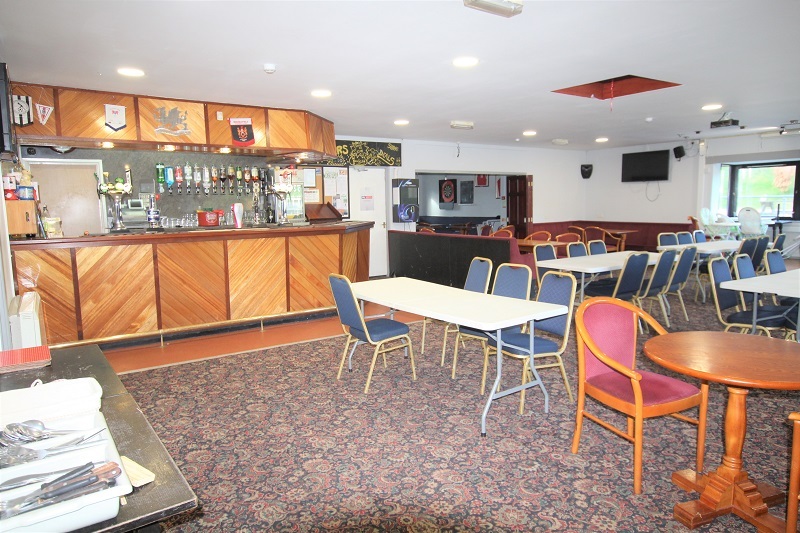 The Social Club is well established with Penrhyncoch Football Club. 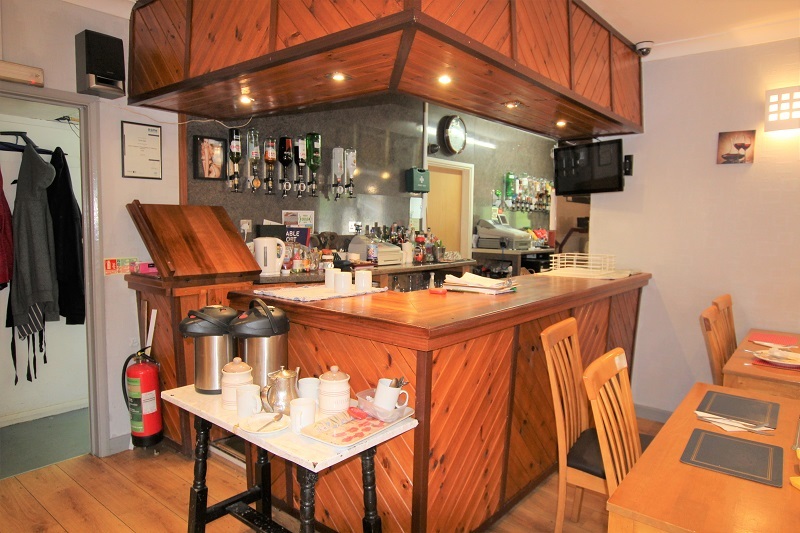 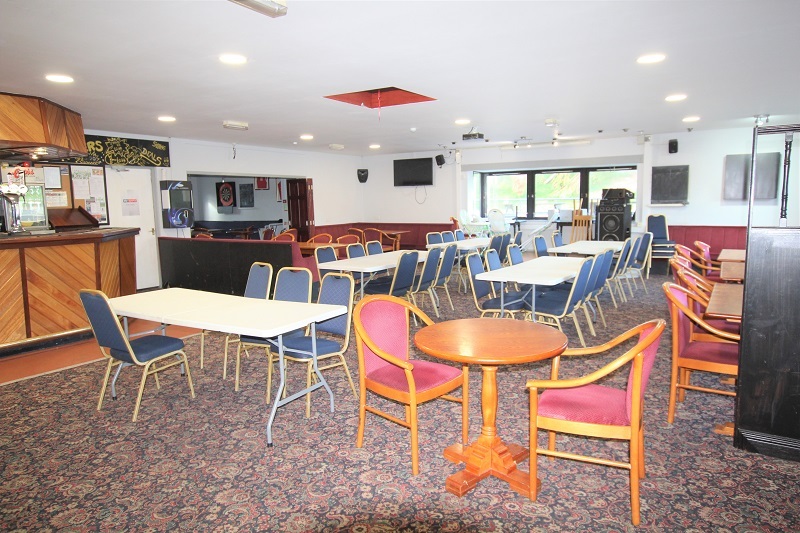 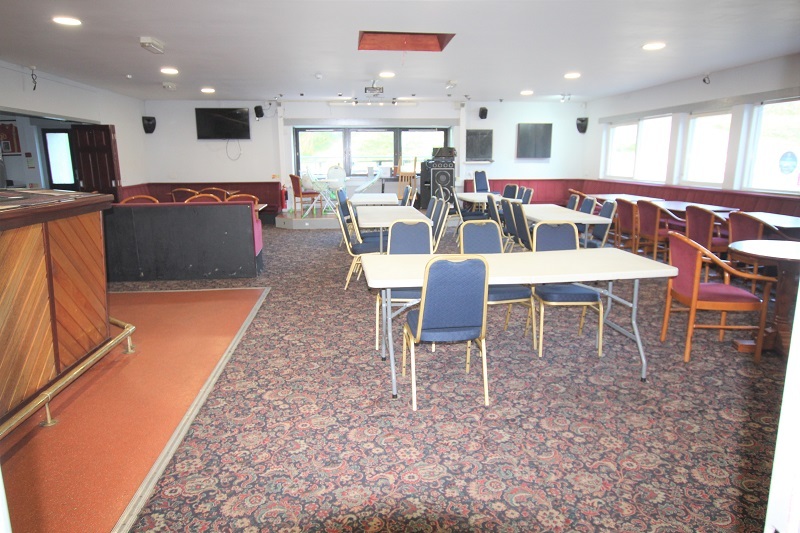 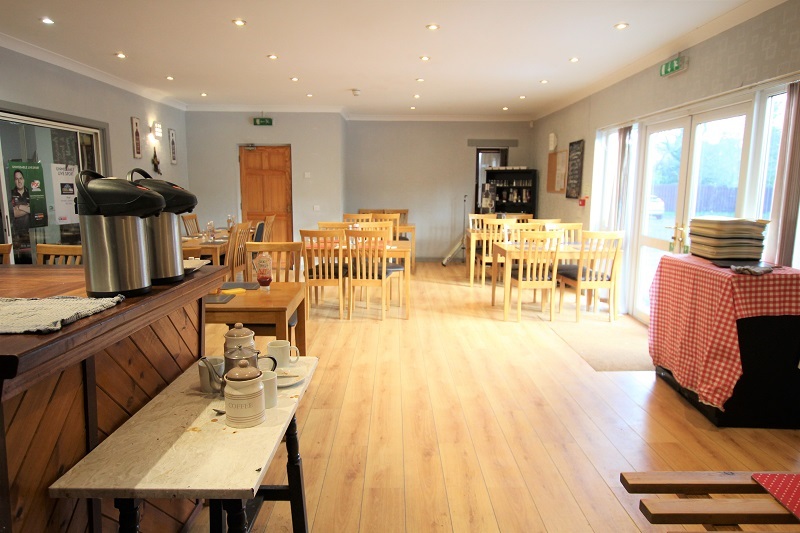 The Club is currently successful with Functions, Sunday Carvery, Bar Meals, Bar open 7 days a week etc. 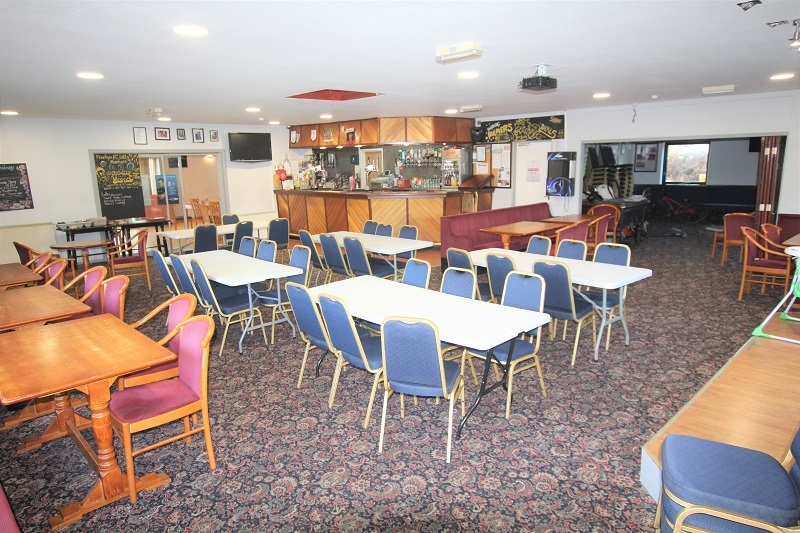 Itemised fixtures and fittings are included. 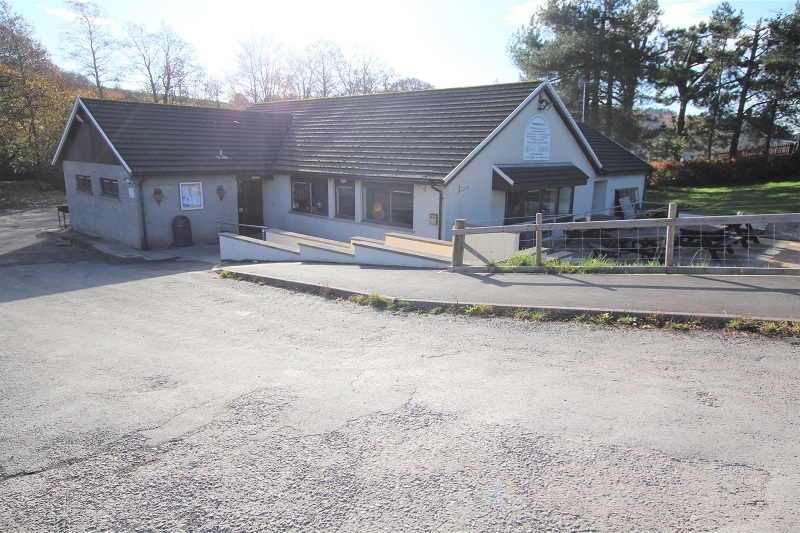 Viewings and further details are strictly by appointment only with A1 Property - 01970 602755.